the best way to enjoy the outdoors is with your partner - because sitting back at home and reminiscing about great adventures together creates great bonds for life. And while sharing one backpack certainly is in the sense of ultralight backpacking, sometimes it is easier when everyone carries their own pack. 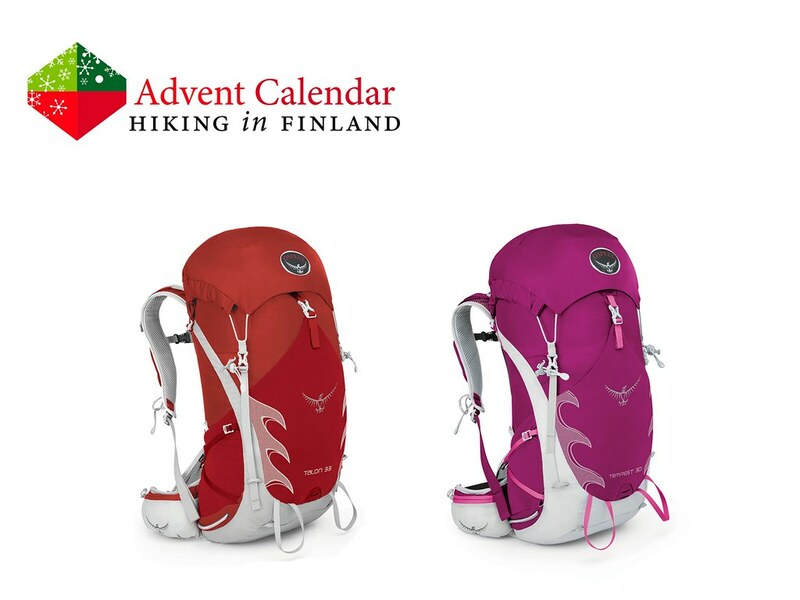 Partioaitta helps with finding the right pack for everyone, for example the Osprey Tempest 30 for her or the Osprey Talon 33 for him. Both are comfortable to carry, have large front mesh pockets and stretchy side pockets, and pack all the gear one needs for day hikes. Add in that they are both lightweight and durable, and you have a companion for life - just like your backpacking partner! Disclaimer: Read The Tips & Rules. 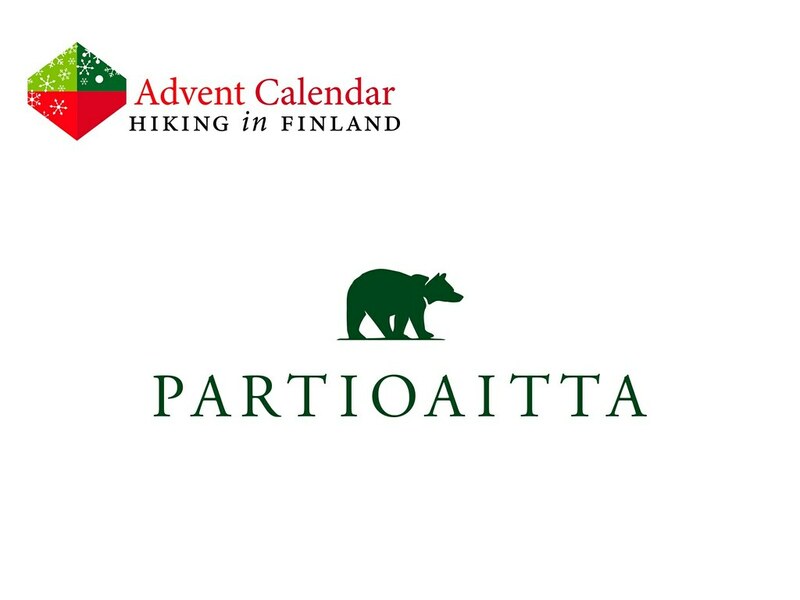 The prize, either an Osprey Tempest or Osprey Talon backpack, are sent directly from Partioaitta in Finland. Possible import duty fees need to be paid by the winner.